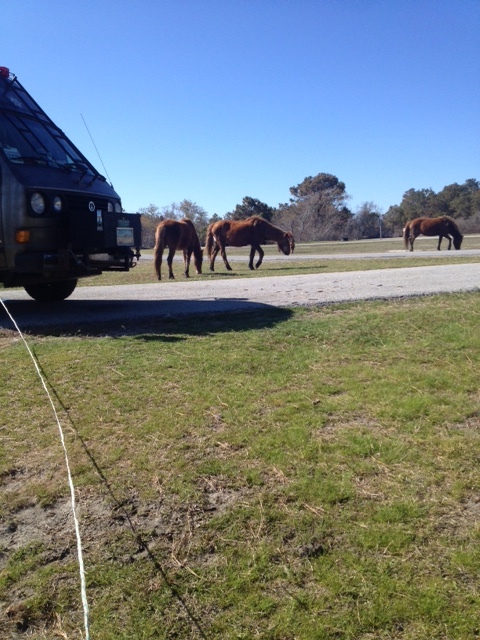 Virginia- man caves, battlefields and ponies! | It's not a slow car, it's a fast house! The arrival to Virginia was rainy. We seem to be hauling the rain clouds with us. 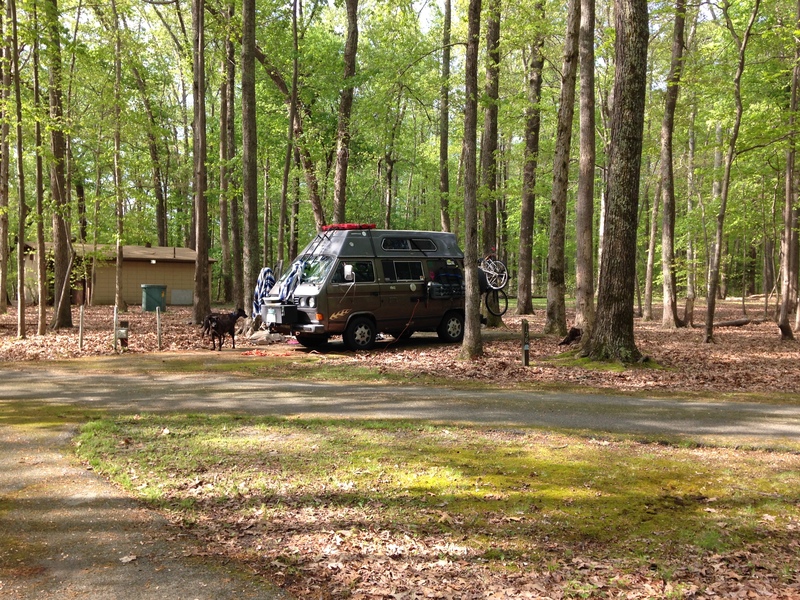 Our first night was at Fairy Stone State Park. (You will have to look up what a Fairy Stone is!) Uneventful and restful night in the trees. The morning brought more drizzling rain as we launched out for the back roads and small highways. Being a Sunday morning, there were not many cars on the road so I quickly caught the attention of a local sheriff. Not wanting to deal with the hassle of an officer I pulled in to a gas station. Right away a curious man came out and began asking us about the van. We answered his questions, showed him the inside and explained that we were looking for a good breakfast. He said the gas station kitchen had great food and insisted that we get it “to go” and then follow him to his man-cave to eat breakfast and talk. So of course, we did just that. Terry was amazing. Friendly. Wise. Well-traveled. And a helluva deer hunter! 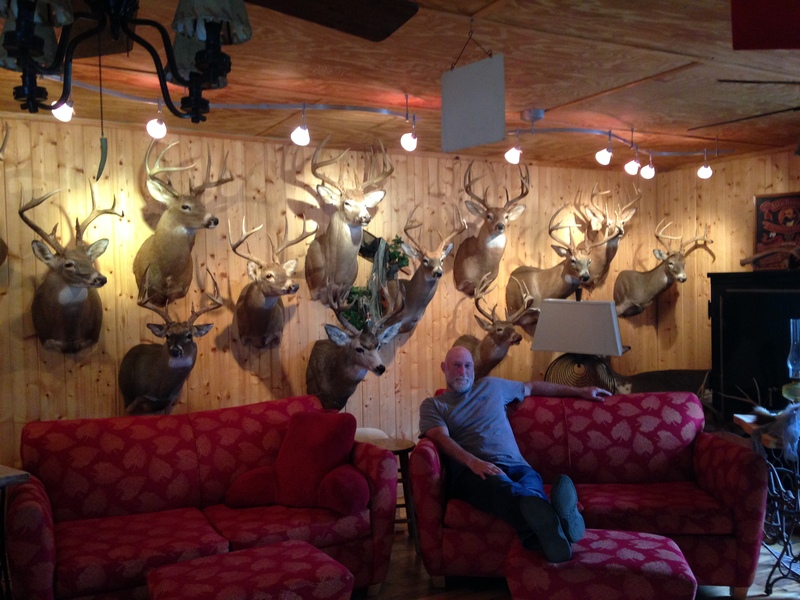 (PHOTO) He and his wife, Amy talked to us about their son, their homestead and hunting for quite some time. They have an exciting trip coming up (Roatan) and we are envious of the beauty that awaits them. 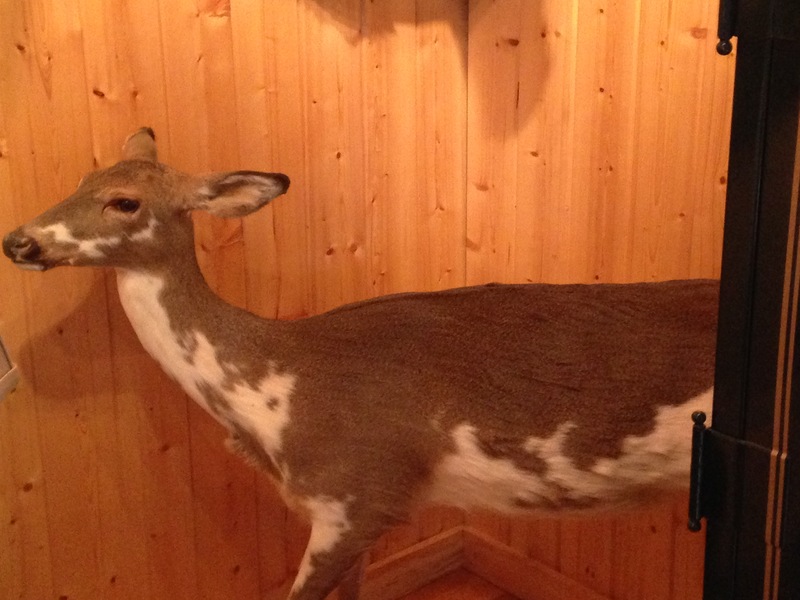 The deer collection included a couple of white speckled deer that occur from inbreeding of the white-tailed deer in the area. 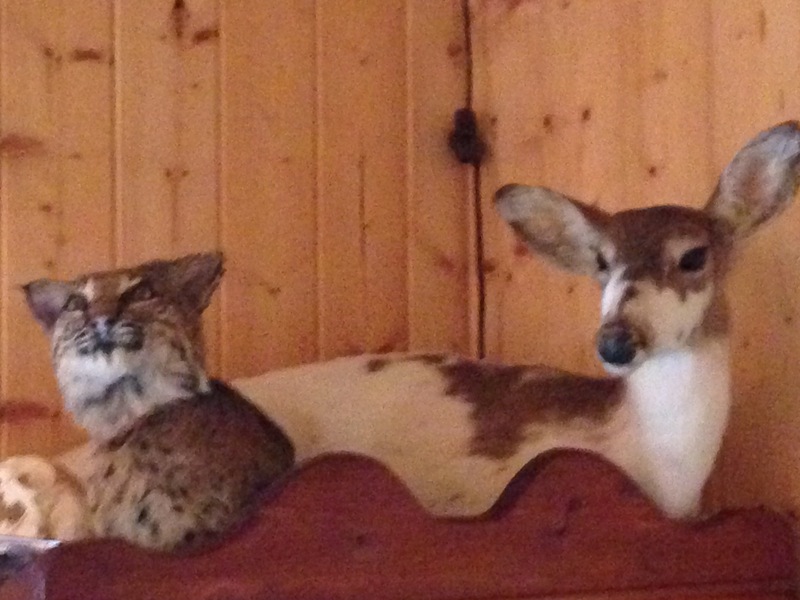 It was a visit that left us wishing we had more time to stay and visit. What a great reminder that there are good and interesting people all over the world. We continued down the back roads and through the woods, hollers and valleys of the beautiful state of Virginia as we aimed for the town of Newport News. 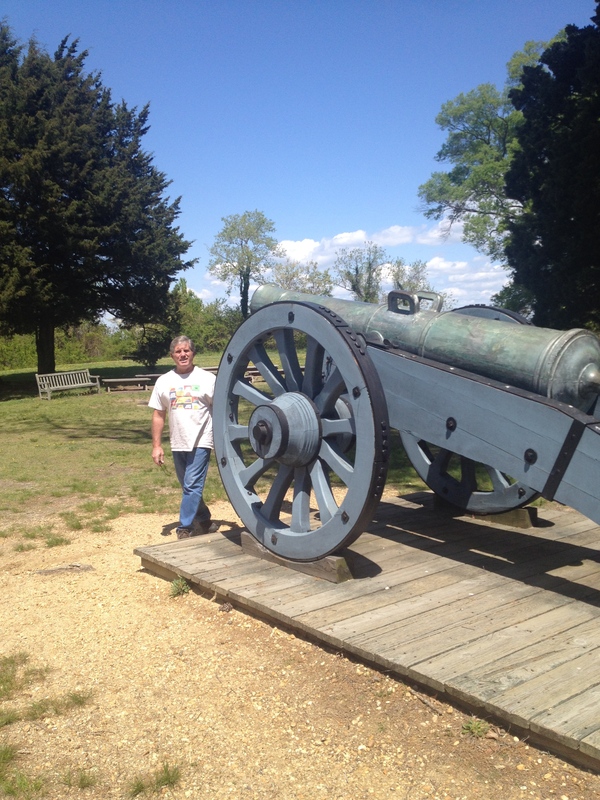 Our goal was the National Park at the Yorktown Battlefield. 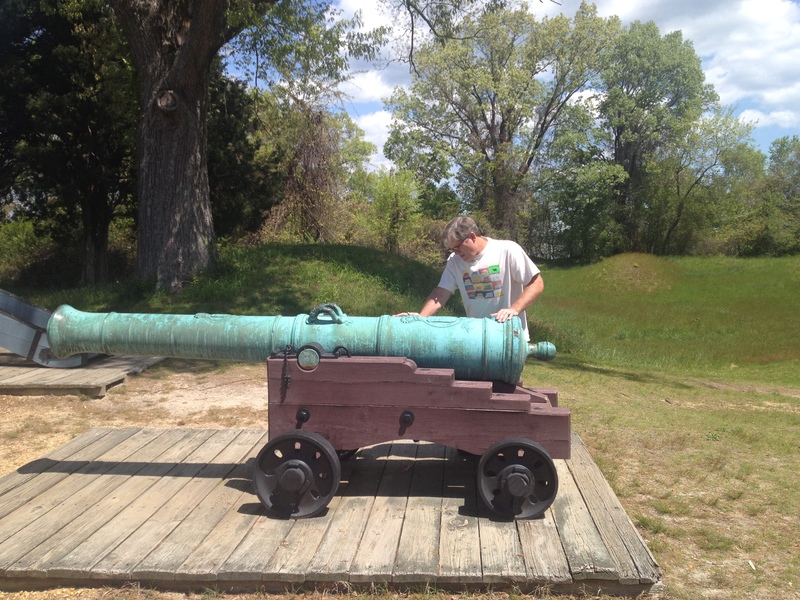 Although Mike is a history buff, he does not typically take interest in Revolutionary War stuff. But since this one intrigued him. We watched the video, toured the small museum and visited the open field filled with hand-dug “redoubts” (looked like trenches to me) and checked out a few cannons. Then we drove the auto-tour which passed through woods, over the highway and into the fields. Each stop had a sign explaining what might have taken place there a LONG time ago. Nothing to see now but trees, grass, birds. It was a little dull. Next stop- fulfilling the childhood reading dreams of every 9 to 12 year old girl that is obsessed with horses. 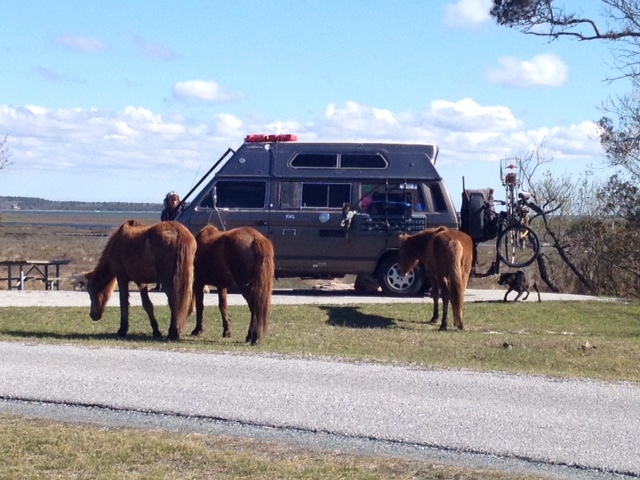 Off to see Chincoteague and Assateague and the famous island ponies! 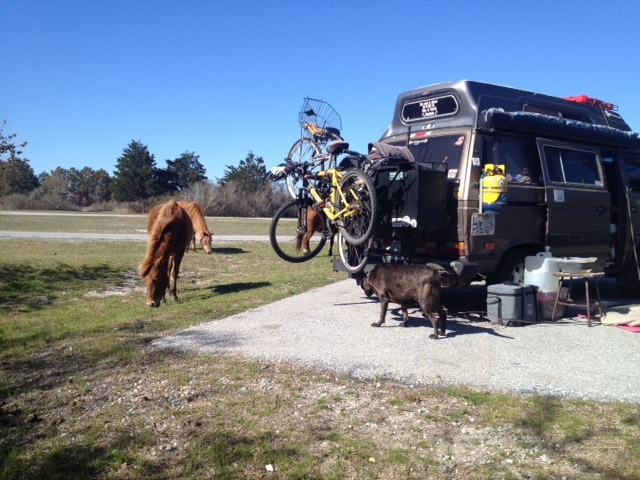 It didn’t take long to find a great campsite at Assateague Island National Seashore. 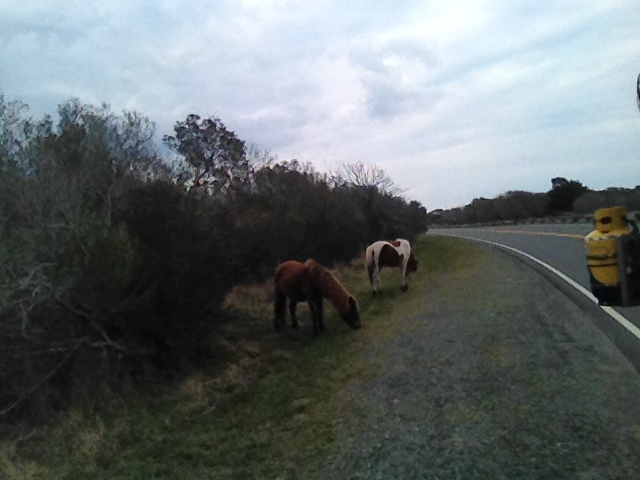 We walked the dogs along the windy shoreline and spotted ponies both near and far. The next morning a small portion of the herd came right through our campsite- which really bothered our Director of Security. ← Where have they been? The horses know you loved them!!! !